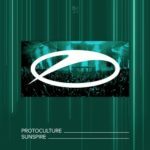 Sweeping listeners of their feet with captivating melodies and impactful drops, Protoculture and Mino Safy’s collaborative effort on A State Of Trance is a banger meant to wreak havoc across the globe. 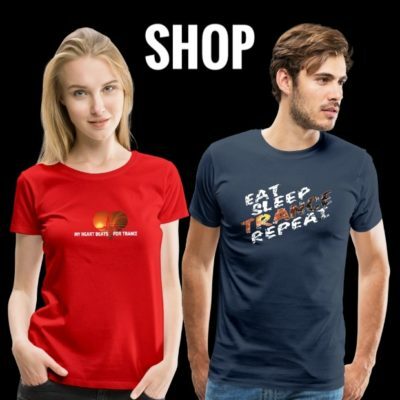 Blending both artists’ energetic signature styles into an instant crowd favorite, “Redemption” has all the hallmarks of full-throttle Uplifting Trance. 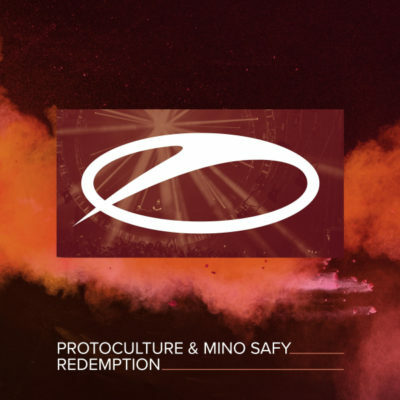 Tagged A State Of Trance, Armada Music, Mino Safy, Protoculture.